An electric coffee brewer not tasty enough? Perhaps a French press? Maybe, but that sediment doesn’t taste good when you accidentally hit the bottom of the cup (a distinct possibility when you’re only half awake). 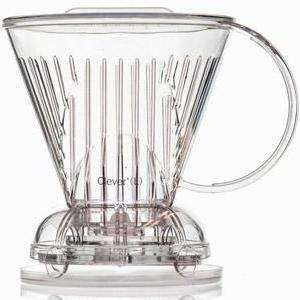 Enter stage left: the Clever Coffee Dripper! 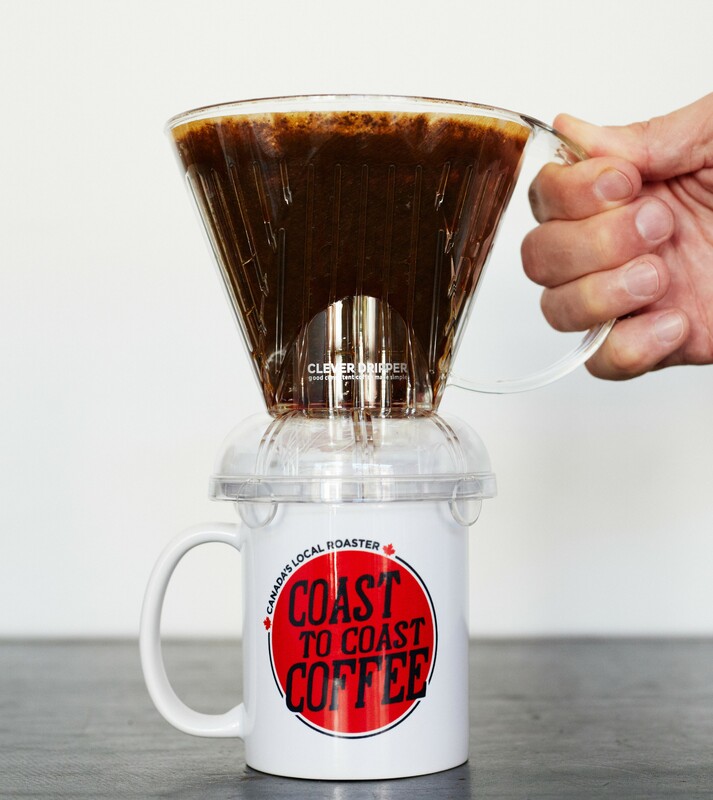 A fool-proof and inexpensive full-immersion method of brewing coffee, this little gem is as familiar as a drip machine - it uses Melita #4 filters - and is as simple to use as a French press. The resulting coffee retains much of the delicious body of a French press, but does away with the sediment. The steep-and-release mechanism means that you can accurately control the brewing, and extract the coffee directly into your mug with no mess. And at this price, it’s about one of the best value brewers you can find.